iKitchen came to Fabric because their current digital marketing company was not generating them enough results. iKitchen is a well renowned kitchen company that have sourced and invested in the best and broadest range of globally available kitchen products. With locations in Auckland and Queenstown, the family run business supply custom made DIY flat pack kitchens to homes and businesses nationwide. iKitchen have used other digital marketing companies in the past however, those paled in comparison with the results now being generated by Fabric. Fabric and iKitchens partnership started in 2016 after having a chat with iKitchen about the results they were achieving with their current provider. iKitchen commented that they felt the results were minimal to average at best. After looking into the account, Fabric realised that the campaign was poorly built and wasn’t being adequately maintained. Fabric’s Google Account Manager prepared a report outlining the estimated results iKitchen should be receiving. The estimation versus actual results were polar opposites. Fabric started the Google campaign afresh in 2017. The process of the new build took a total of 15 working hours. 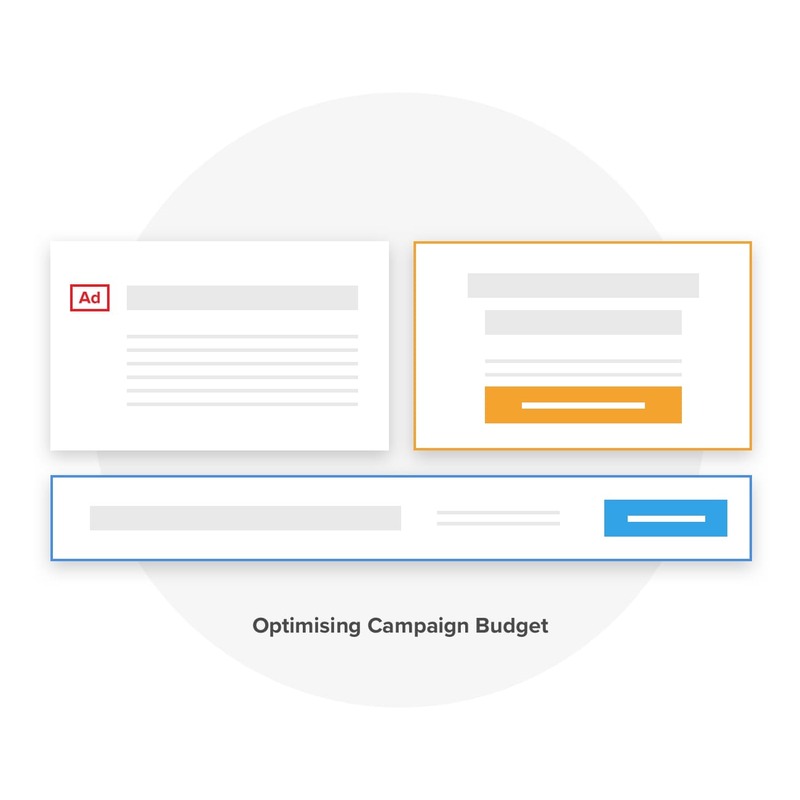 The time investment was primarily ensuring that the new campaign was optimised for conversions, Fabric carefully selected search phrases and keywords that had the highest purchase intent. Fabric built a Google Adwords campaign, Google Display campaign and a Google remarketing campaign to ensure maximum results were achieved from iKitchen’s budget. Fabric has consistently managed to double PPC traffic to the iKitchen website without increasing iKitchen’s digital marketing budget. In addition, historical data is showing website users coming from the Fabric Google campaign come back to the iKitchen website more often. 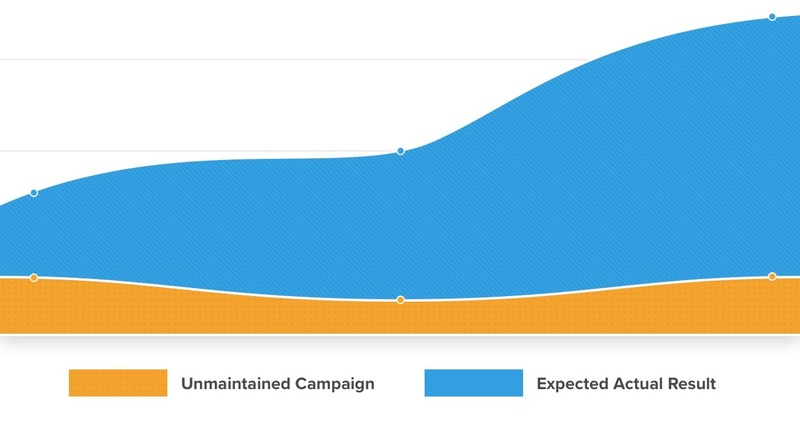 Returning users to the website previously were around 19%. Following Fabric’s takeover of the account 36% of users are returning to the site. 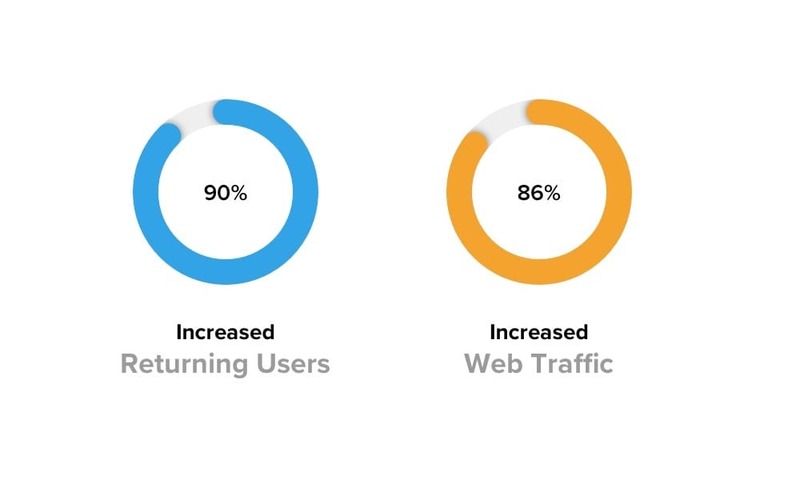 Fabric has increased the returning user traffic by 90% since the new campaign. Fabric’s ability to build a better campaign and provide a profitable AdWords service that is constantly monitred, ensures iKitchen are achieving a high rate of converting prospects coming back to the website to find more information, book more and, ultimately, buy more Kitchens! Every month the Fabric account manager sits with key iKitchen team members to present a report on how the campaign went for the previous month and discuss where to add more value in terms of other online marketinginitiatives.